Africool Uganda Ltd was registered and established in 2002. Africool (U) Ltd supplies and maintains all refrigeration components, Air conditioners, Cold rooms, Electrical systems and Generators. We offer Services in Refrigeration and Air conditioning, Generators, RF and Micro Wave, Site Build ranging from Consultations, Site Surveys, Designs, Supply, Installations, after sales services and Maintenance for various Heating Ventilation Air conditioning and refrigeration -HVACR. In addition to the services we build cold rooms. We also repair faulty refrigeration systems like cold rooms, refrigerators and generators of all makes and sizes. Africool has vast experience in the field of Air Conditioning for all purposes be it commercial, Industrial and residential. We have a fully stocked warehouse with most brands of air conditioners in different designs to choose from. 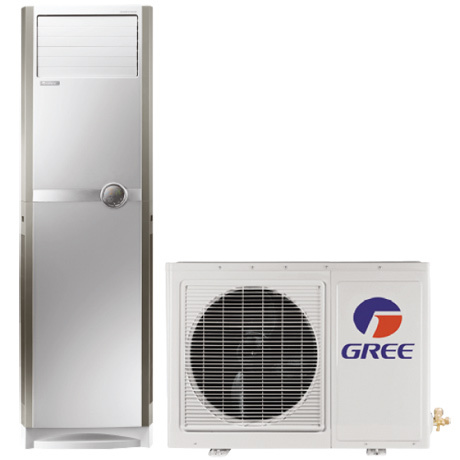 The latest central cooling systems package units like the VRV systems from GREE. We proud ourselves with a very qualified, strong dedicated team of experienced and hardworking Engineers who are ready to take on a leading role in air conditioning, refrigeration and ventilation. Our field and Administrative staff will ensure that your contracts meet their deadlines. Customers of Africool enjoy comprehensive service with a professional touch effective maintenance, repairs and personalised customer services, cost effective and convenient solutions to all your air conditioning, refrigeration and electrical requirements.